Displayed below, and updated daily from the Calgary MLS®, are homes for sale in Killarney, a neighborhood located in the City Centre district. If you are interested in any of these Killarney real estate listings, you can request more info or schedule a showing from the detail page of each property. We have access to the property disclosures and past sales history, and can also provide you with the dates and prices of homes that have recently sold nearby in Killarney. Search all Killarney Homes for Sale. Explore Homes For Sale in Killarney; in Calgary,Alberta .Killarney-Glengarry real estate, is an inner city just west of downtown city centre. Killarney is the home of Calgary's young corporate community. These young suburban dwellers, reside in the many infills, catering to the contemporary lifestyle of the young families that take advantage of "Drypond", host to "Tim Bits" soccer in the summer. The Aquatic center and the nearby playground, and golf, are included in the recreational facilities available to the residents of Killarney-Glengarry. City living in Killarney is living downtown without actually living downtown. Downtown Calgary is a literal two minutes by the Calgary Light Rail Transit. and while you are enjoying downtown Calgary, you can enjoy riding the Light Rail Transit for free between 10th Street SW and 1st Street SE. On the eastern border of Killarney is the east to west running Crowchild Trail, giving ease of access to both the Trans Canada highway and the McCleod Trail highway. 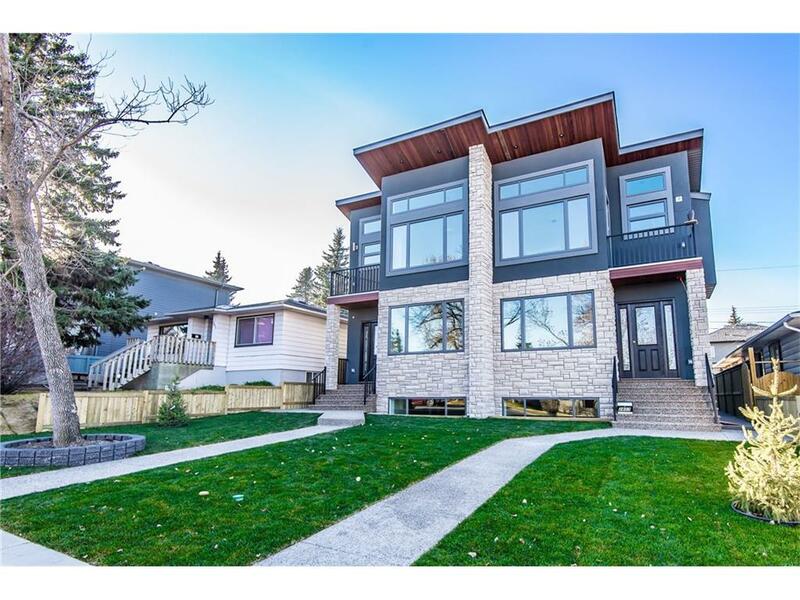 See more Calgary homes.